Studies show that most people wait an average of seven years to seek treatment for their hearing loss. But as with many medical issues, early intervention means a much better chance of a positive outcome. 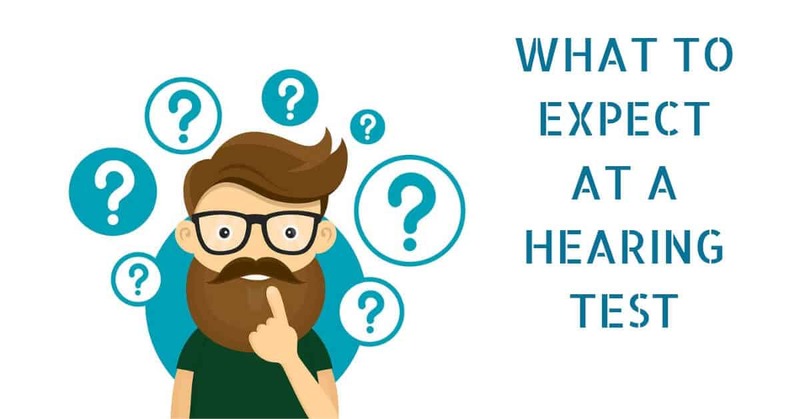 Hearing evaluations are quick and painless, and can give you and your audiologist crucial insight into your current hearing health and the best treatment options. If you have noticed any changes in your hearing are thinking about scheduling a hearing exam, there is no reason to delay. Here is a brief summary of what to expect at your hearing exam. A thorough medical history will be taken before your appointment, and your audiologist will ask about any complaints or symptoms that you have been experiencing. They will particularly want to know if you have had any recent issues regarding balance, tinnitus, and noise exposure. Your audiologist will also inquire about what medications and supplements you are currently taking, so be sure to bring a full list with you. There are three important tests that will help your audiologist to assess your hearing loss and determine its cause: pure-tone, bone conduction, and speech recognition threshold (SRT). Pure-tone testing reveals the quietest tones that a person can hear at different frequencies, both low and high. For this test, you will sit in a soundproof room with headphones. Your audiologist will ask you to listen to a series of tones at high, middle and low frequencies in different ears. You must then give a signal with the corresponding hand when you are able to hear the tone. The volume of the tones will be lowered until you are unable to hear them, and the results will be recorded. Bone conduction testing is similar to pure-tone, but a different type of headset is used to give the audiologist different information about your hearing. This test will help the audiologist determine whether the loss is conductive in nature or sensorineural. After these tests, the next step is a speech recognition test, which will help to confirm the results of the pure-tone test. Excerpts will be delivered at descending volumes until you can no longer understand the speech. This is called your speech recognition threshold (SRT), or the lowest level of sound at which you can clearly identify words or speech. Your audiologist may also perform some additional tests to assess the physical health of your outer ear, ear canal, and middle ear. 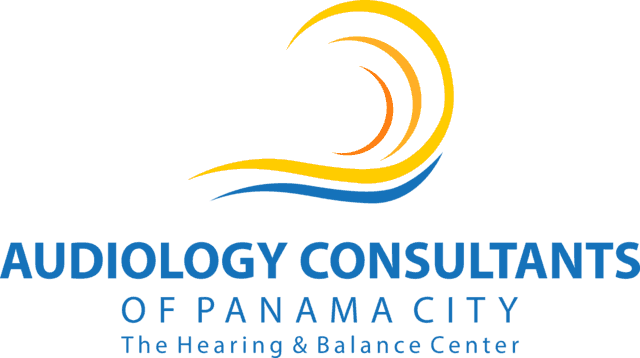 These tests include otoscopy (a physical examination of the outer ear) and tympanometry (a test of the middle ear). Children and infants require more specialized tests, as do children with developmental or cognitive delays. These specialized tests will allow the audiologist to assess the auditory system when the patient cannot actively participate in the test. What else can I expect during the visit? The hearing test will typically last for 30 to 40 minutes, but be sure to allow extra time for a follow-up discussion with your audiologist, at which point you can discuss the test results and ask any questions that you may have. The results of the test may indicate that you could benefit from hearing aids. If this is the case, you’ll want to also allow time to talk about your options with your audiologist. It is recommended to bring a support person along with you for your appointment. Ideally, this would be a family member or a close friend. Hearing loss affects not just the hard of hearing individual, but also their family members, and as such it is considered a family issue. Plan on bringing a trusted relative that can help you understand the information and recommendations you are given. Your hearing evaluation is a great opportunity to establish a relationship with your audiologist. You will want to make sure that he or she is someone who listens attentively to all of your concerns. Most importantly, if you have any questions during your appointment, don’t be afraid to speak up. Taking a proactive role in your hearing health will help you to find the best hearing solution for your needs and lifestyle.  To start the journey towards improving your hearing today, contact Audiology Consultants to schedule a comprehensive hearing evaluation with one of our hearing health professionals. Better hearing awaits!